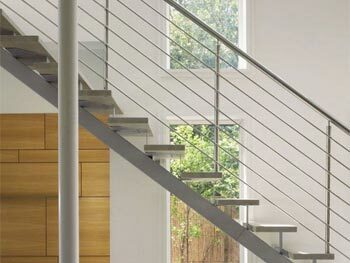 The use of hand railing in and around the home is often a necessary safety element. 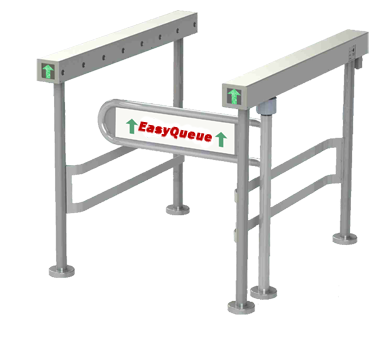 Railings can act as support objects, barriers and can provide privacy. Although hand rails are a safety essential, railings must also be visually striking and attractive. Gallery Metalworks puts forward a broad array of railing options including materials, finishes, textures, coating, sizes, fittings and mounting choice. We intend to find the most suitable railing for your residential application. Additionally, we offer entirely custom railing systems to even the most unique requests. Please contact us with specialty railing designs or questions.